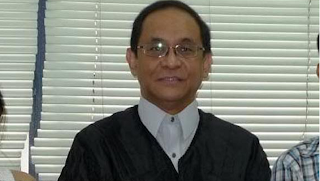 Quezon City trial court Judge Bernelito Fernandez has been picked by President Rodrigo Duterte as the newest magistrate of the Sandiganbayan. 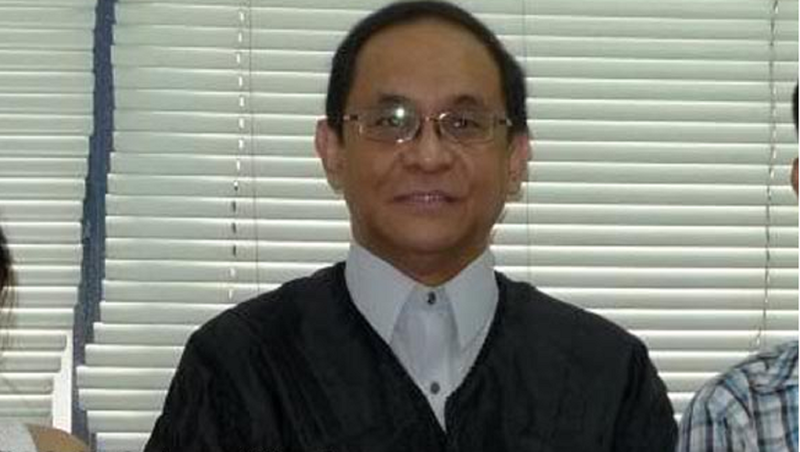 Fernandez filled the vacancy that was left open following the July 22 retirement of Sandiganbayan Associate Justice Teresita Diaz-Baldos. Meanwhile, two vacancies still need to be filled up following the recent retirement of two other Sandiganbayan magistrates.